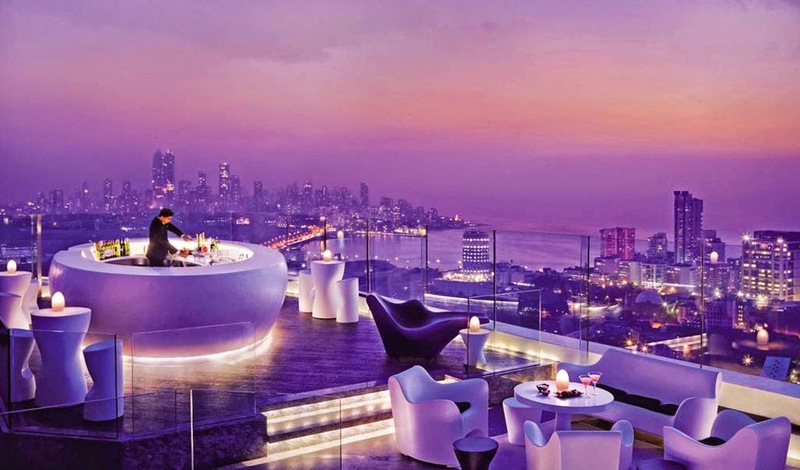 City skylines in itself are stunning, now imagine a beautifully designed rooftop bar overlooking a spectacular skyline. 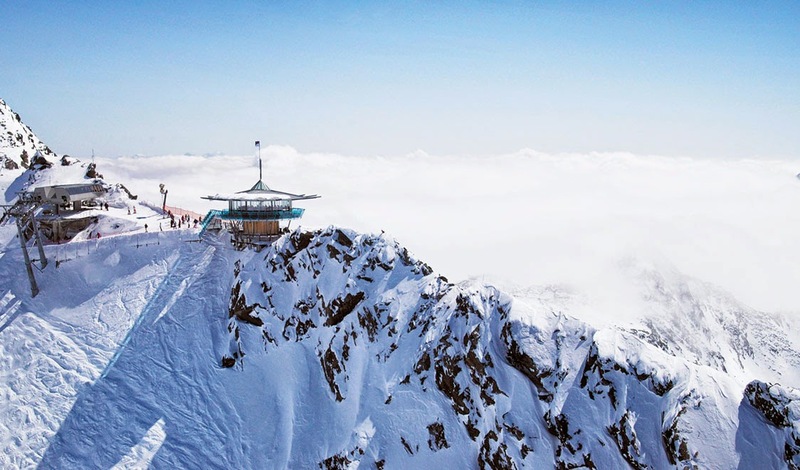 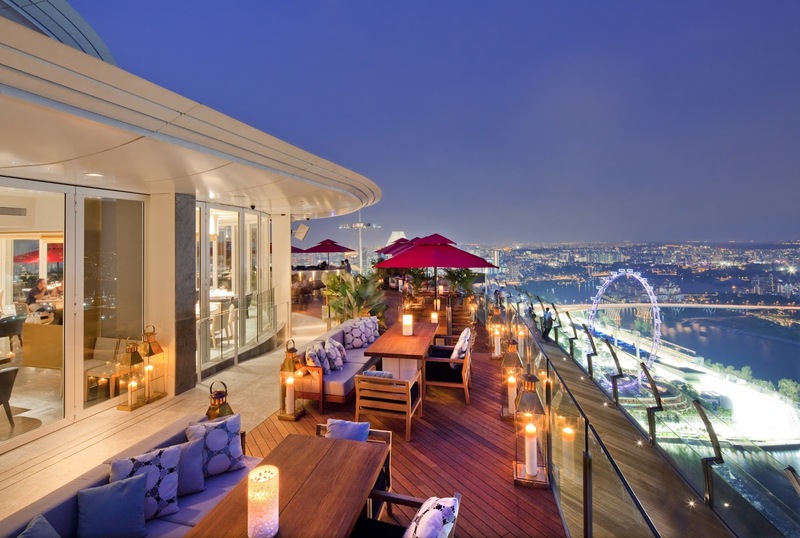 These are some of the most creatively designed and wonderfully situated rooftop bars in the world. 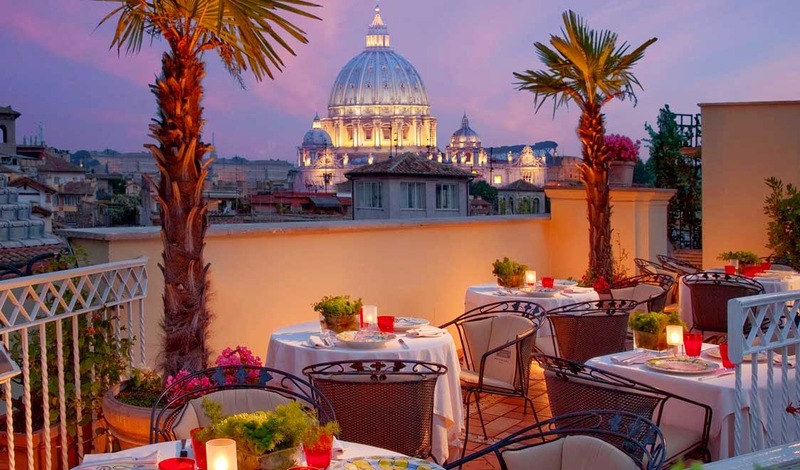 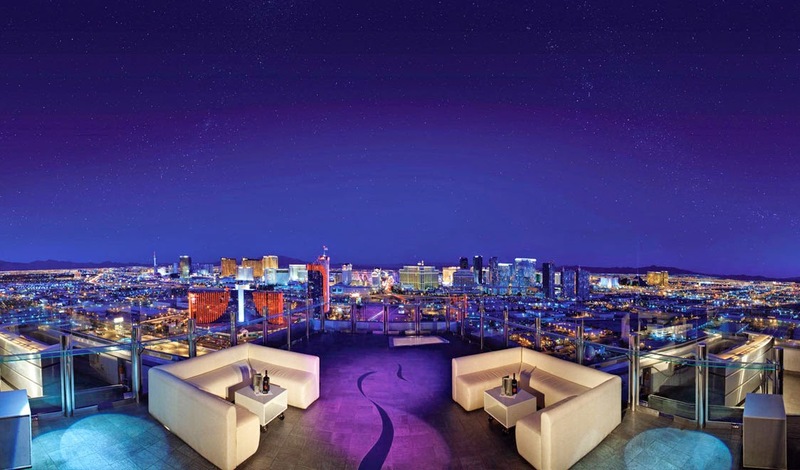 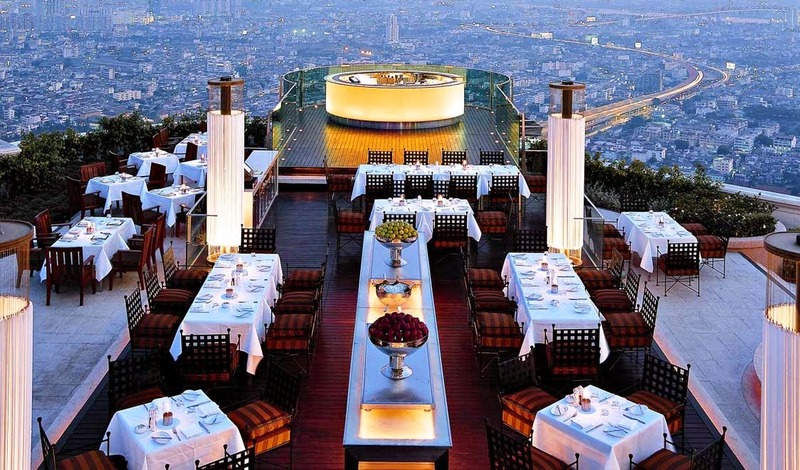 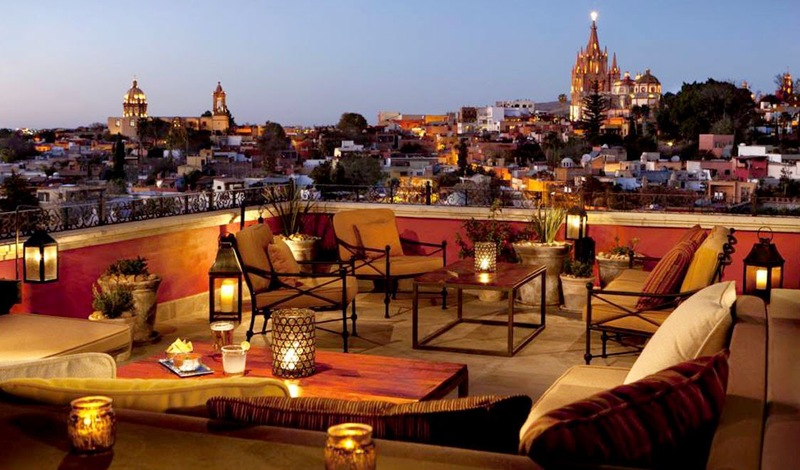 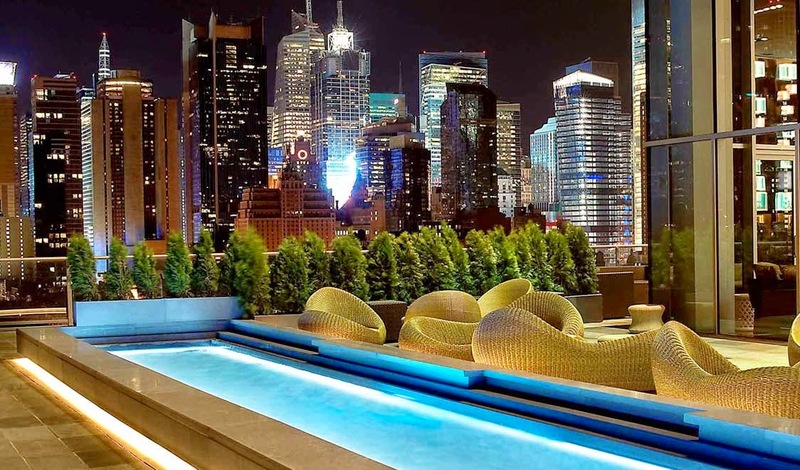 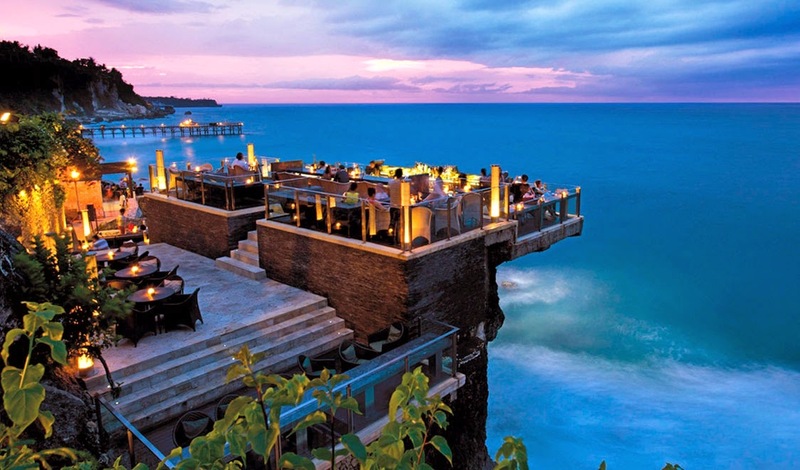 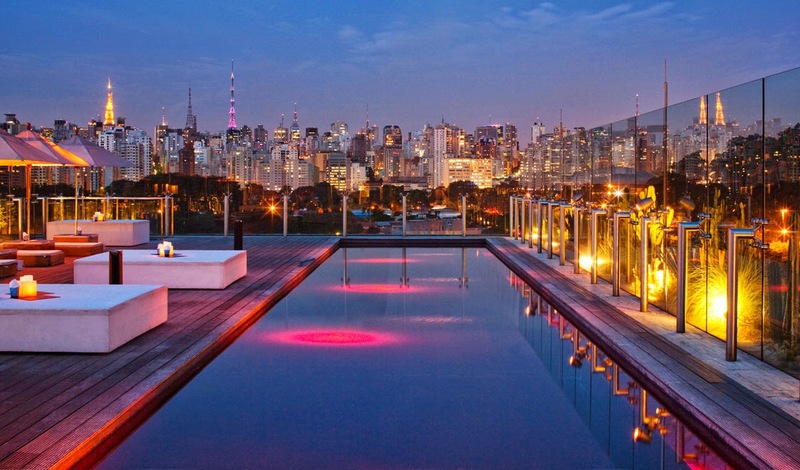 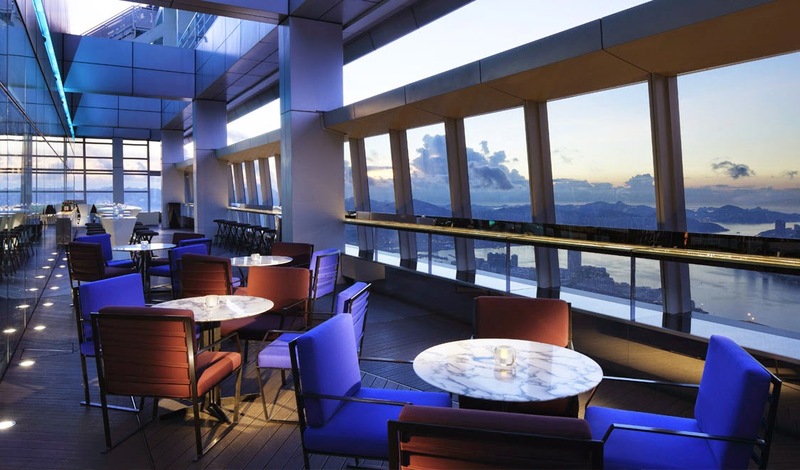 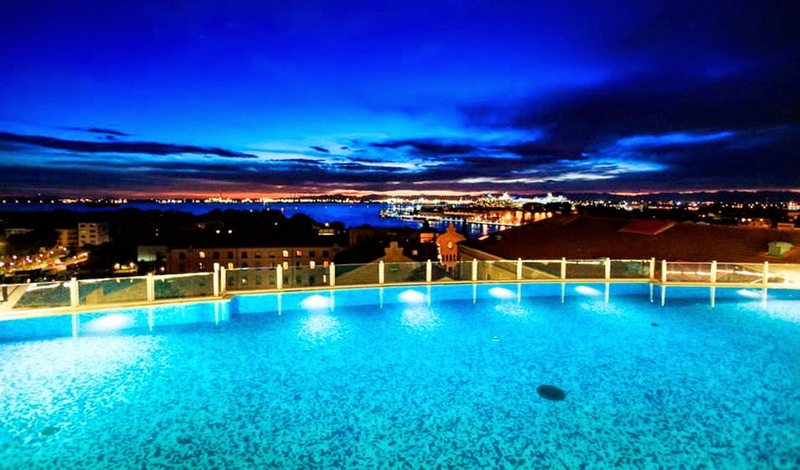 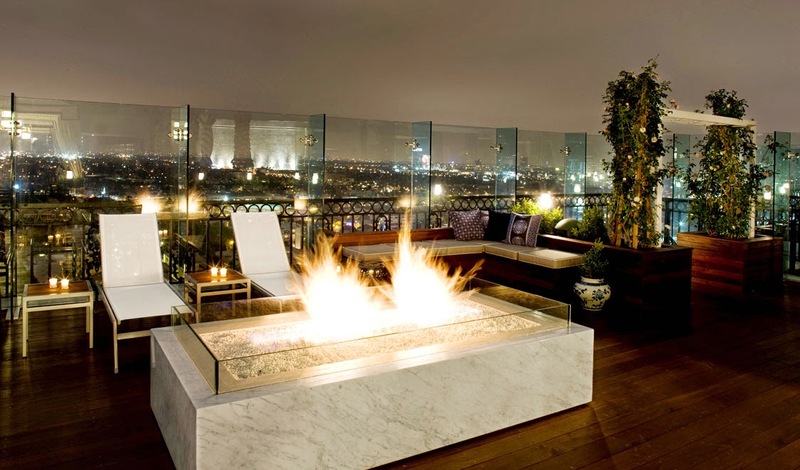 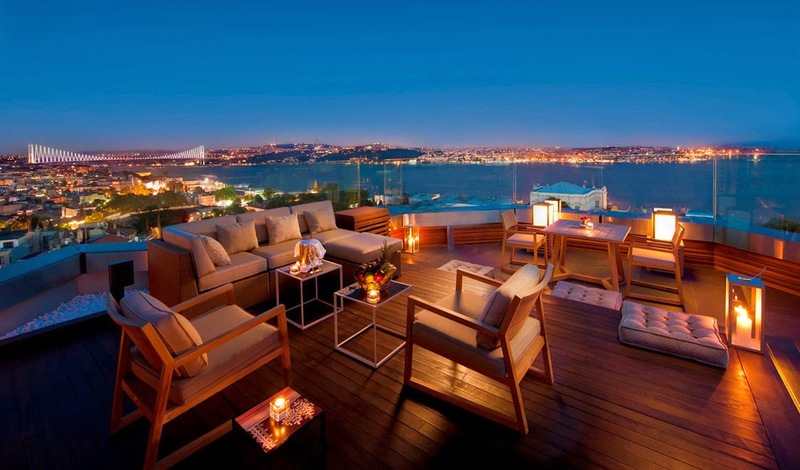 From super glamorous to romantically perfect, these rooftop bars are absolutely breathtaking!